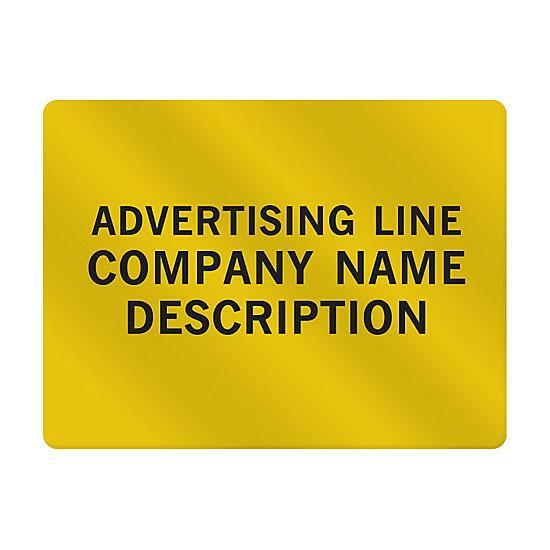 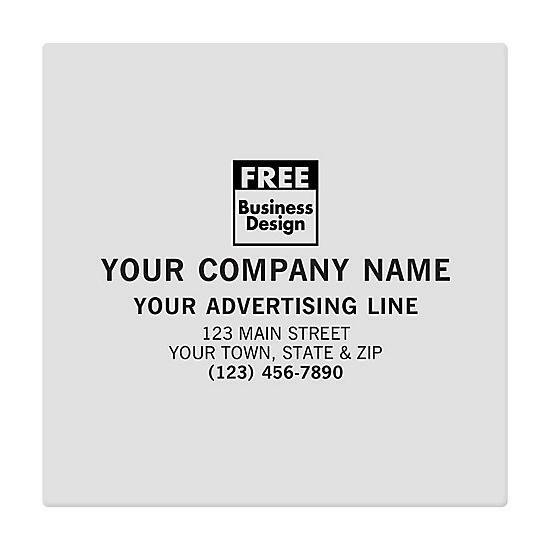 Item#: SS053 Size: 4 1/2" x 4 1/2"
Free personalization includes your business imprint in a choice of typeface. 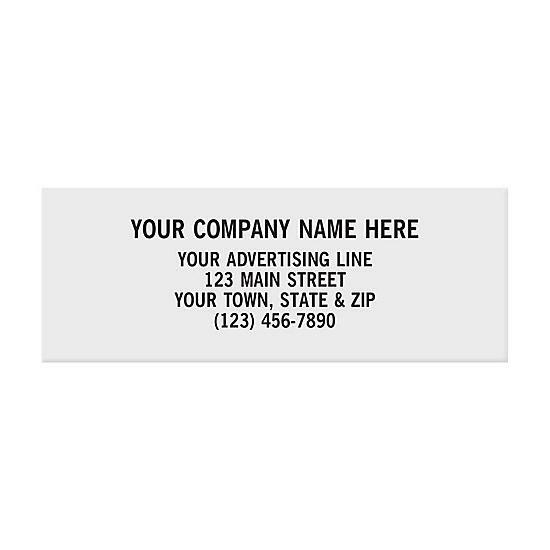 Some label layouts also support logo or advertising slogan. 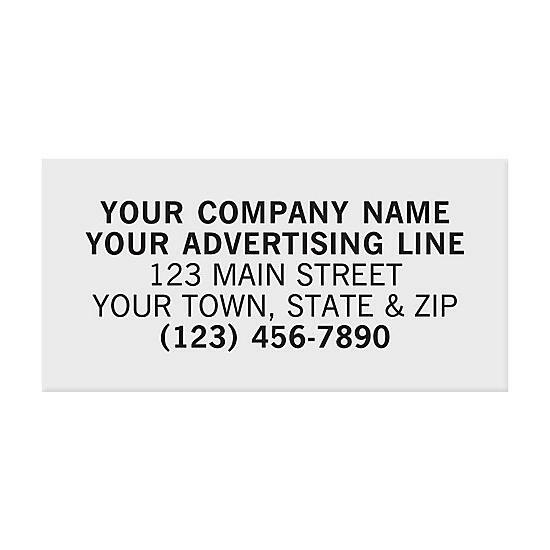 Custom designs are also available for an additional charge.